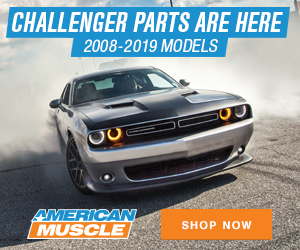 Fortunately for you, if you’re still in the market for a Magnum XL with a .50 overdrive, it looks as if American Powertrain still has some in stock. 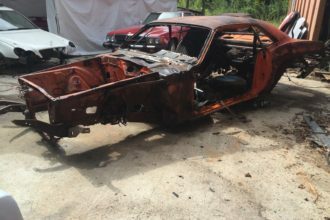 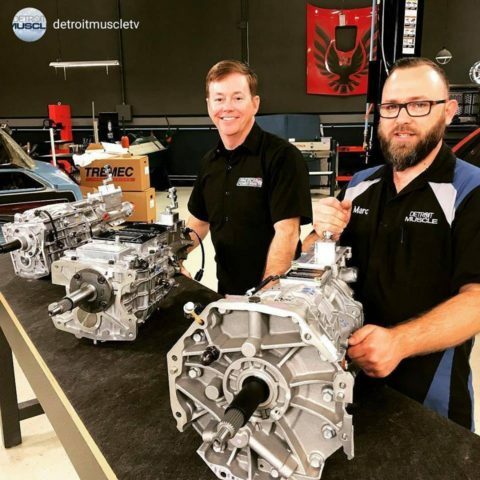 It’s important to note that the company has said that TREMEC will continue to offer its 2.97 first-gear Magnum XL, but that it will feature the later .63 sixth-gear overdrive moving forward. 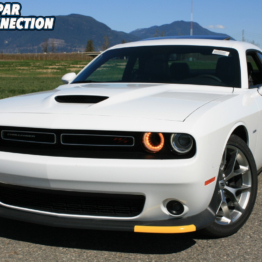 Fear not, though, has American Powertrain does have a solution. 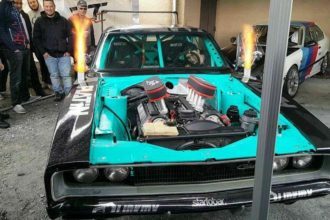 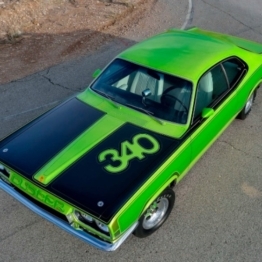 The company says enthusiasts have two choices when it comes to first-gear transmissions that are only .31 apart, but that a .50 overdrive will no longer be available from TREMEC. 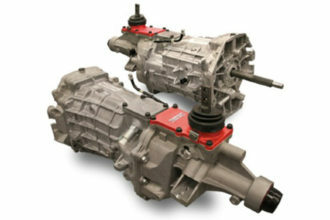 However, American Powertrain says that after TREMEC’s supply of .50 Magnum XL transmissions have run dry, the company will be accepting orders for custom-built Magnum XL transmissions that can utilize a .50 overdrive for an additional pricing. 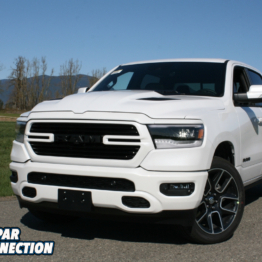 American Powertrain says this is a case-by-case build, so we expect pricing will vary between setups. 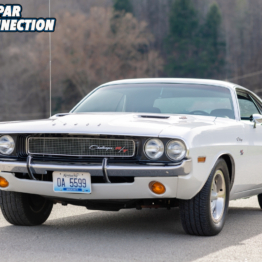 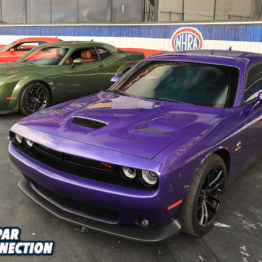 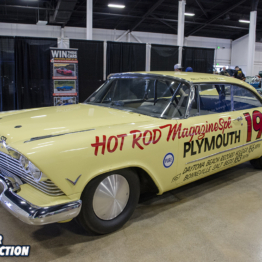 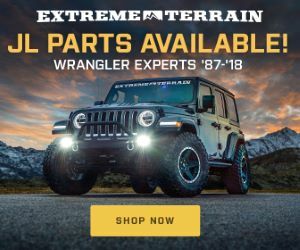 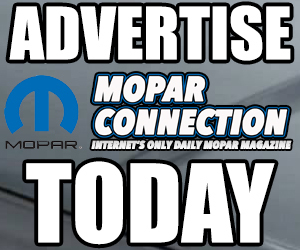 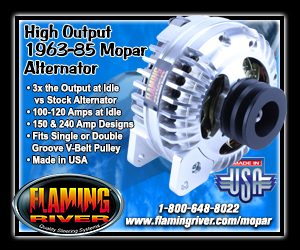 Of course having a transmission like the Magnum XL, a six-speed manual transmission with a double overdrive which can handle more than 700 lb.-ft. of continuous torque is beneficial for nearly every Mopar application available. 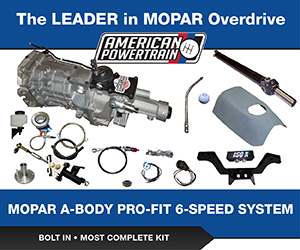 For more information on American Powertrain’s 2018 offerings, visit its website here.